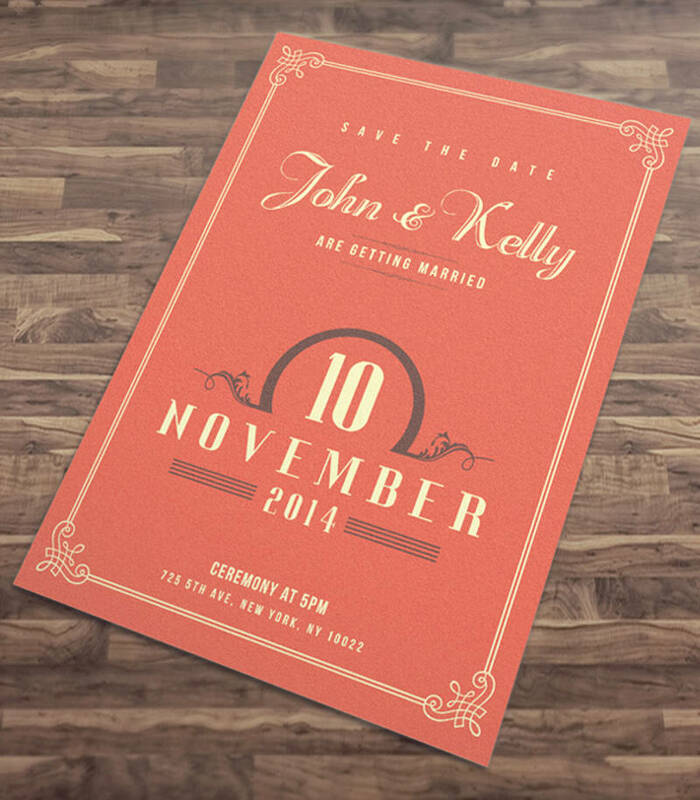 While there are a ton of Examples of Invitation Designs that you can find just about anywhere online, you have to think about the best kind of invitation to make for the kind of event that you’re going to throw. 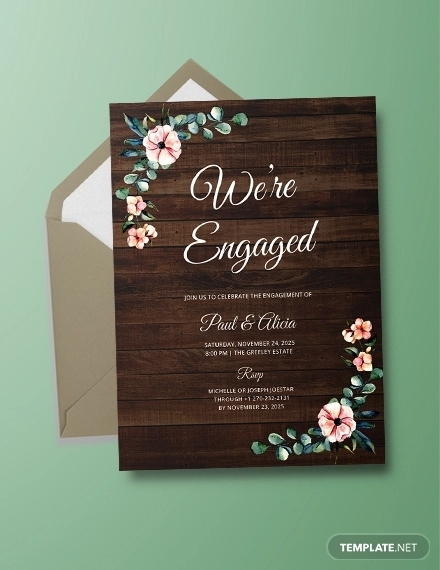 This is very important as you want to clearly depict what kind of event the person you’ve sent the invitation to should expect. 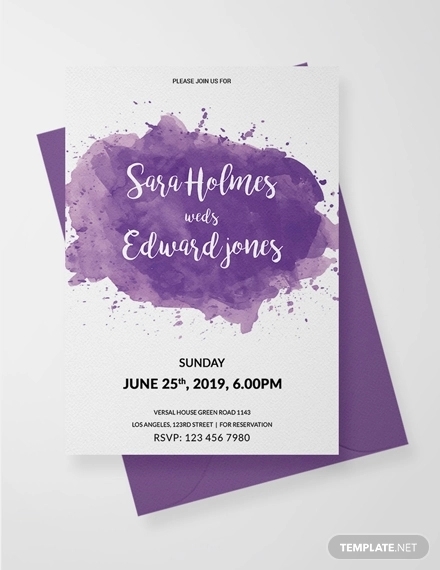 While you can always look at the different Printable Event Invitations to give you a reference for this, it’s best that you create your own personal ones. 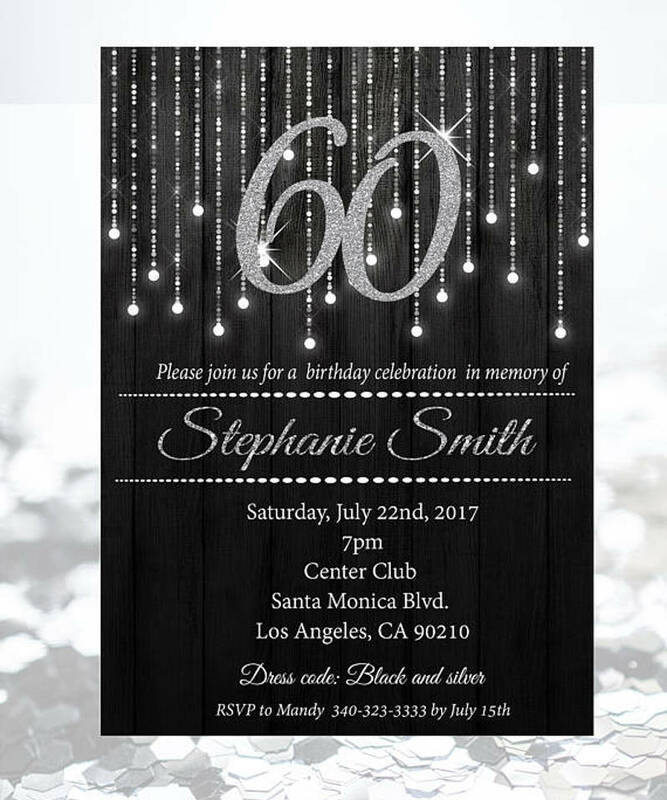 So if you wanted to make invitations that look extremely elegant and one that’s made for an elegant party, then all you need to do is create elegant invitations and this article will teach you how to do just that. 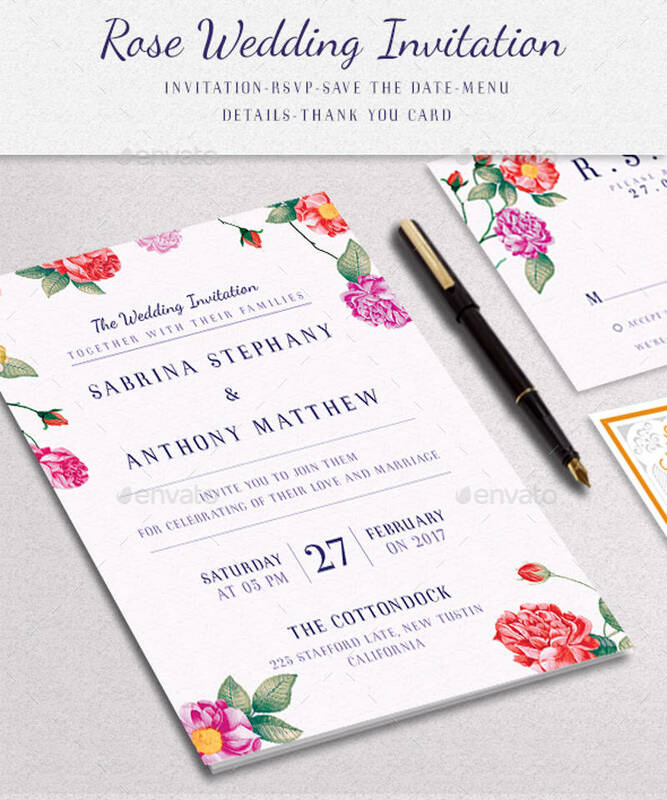 If you’re making the design of your invitations, then you have to do everything you can to make it match with the kind of event you’re throwing; meaning you’ll need the right images and background. 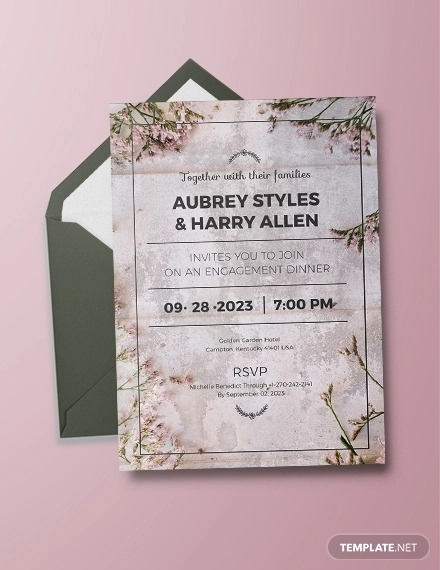 Because if you were to send something like a Rustic Invitations, yet the design looks as if it’s one for an anniversary, then you’ll just end up confusing the people you’ve invited. 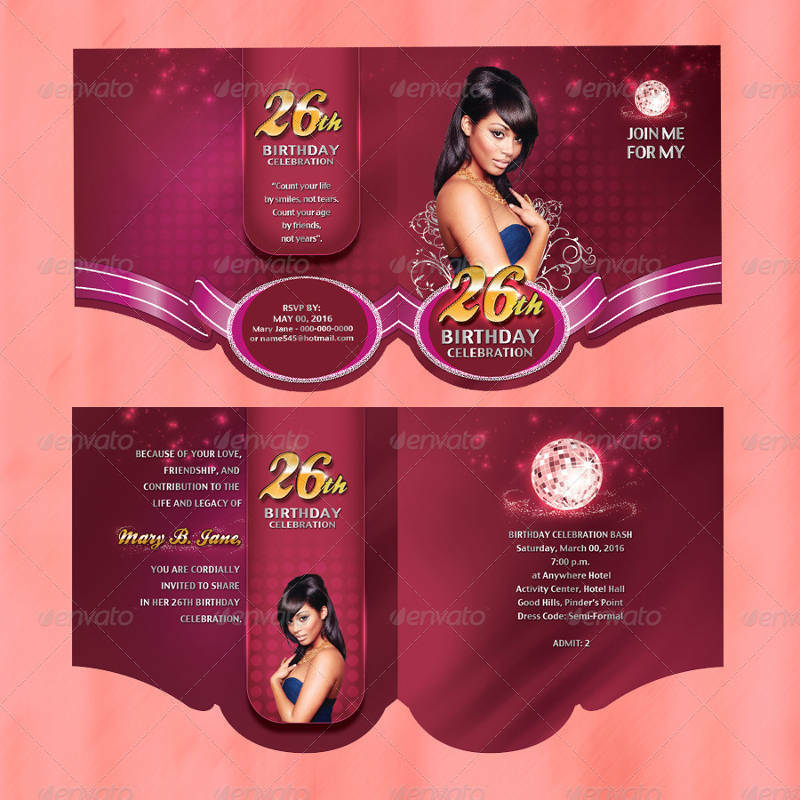 Since we’re talking about elegant party invitations, then the images and backgrounds should be simple to the point where it exudes elegance. 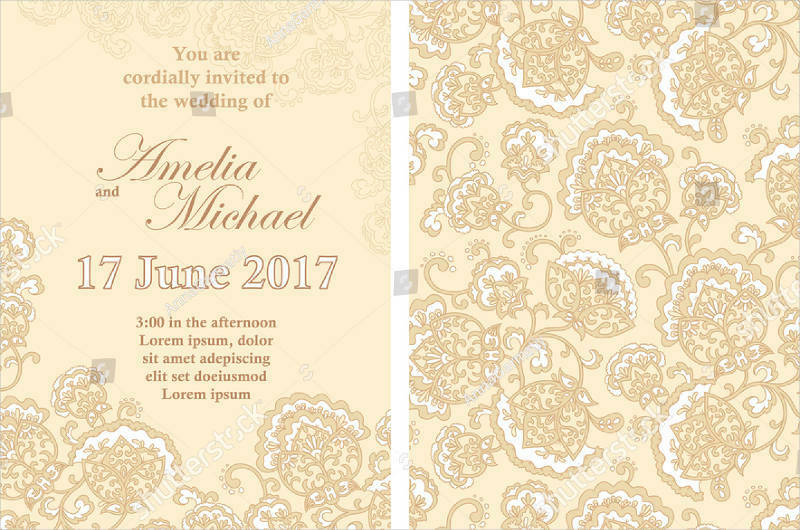 This would usually mean a white background and maybe one or two images of the people throwing the party which is strewn in the invitations in a tasteful way. 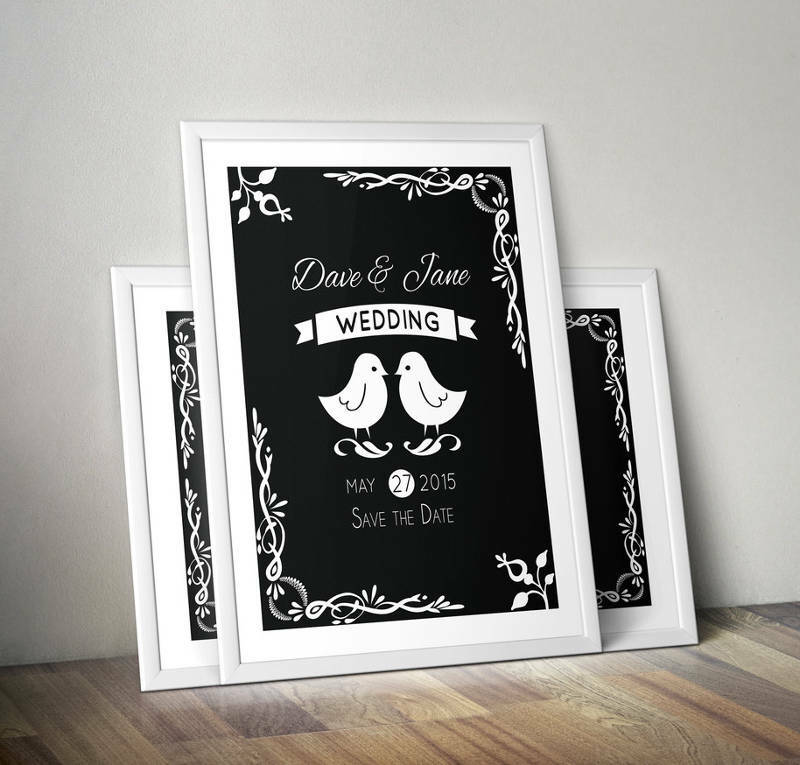 If you were to make Chalkboard Invitations, then you would want a font in the style of how you see people writing on a chalkboard. 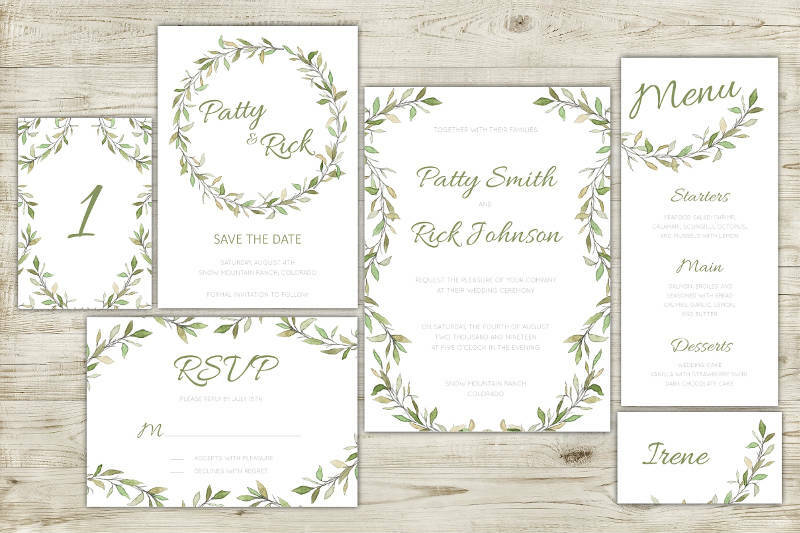 It’s the same way of thinking you should go about when making your elegant invitations. 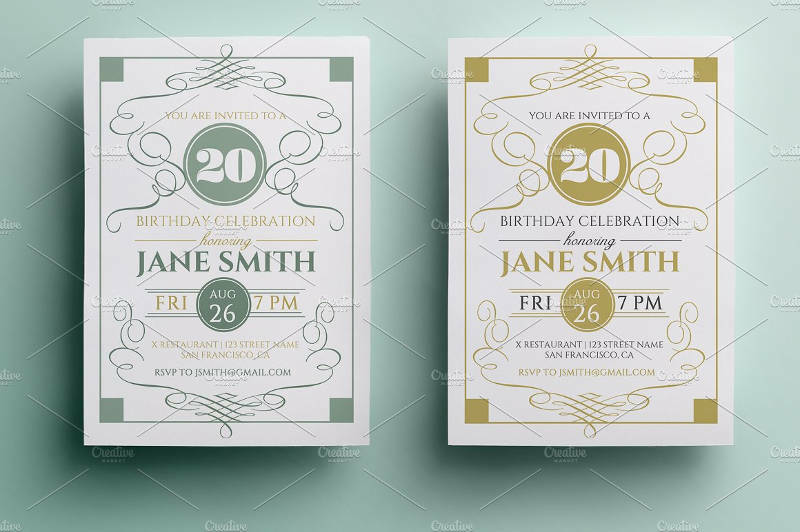 You want the font to go perfectly with the theme of the party and since we’re talking about elegant invitations, you want a font that shows a sense of formality and grace. If you’re having trouble finding some, then you can always look up the internet. 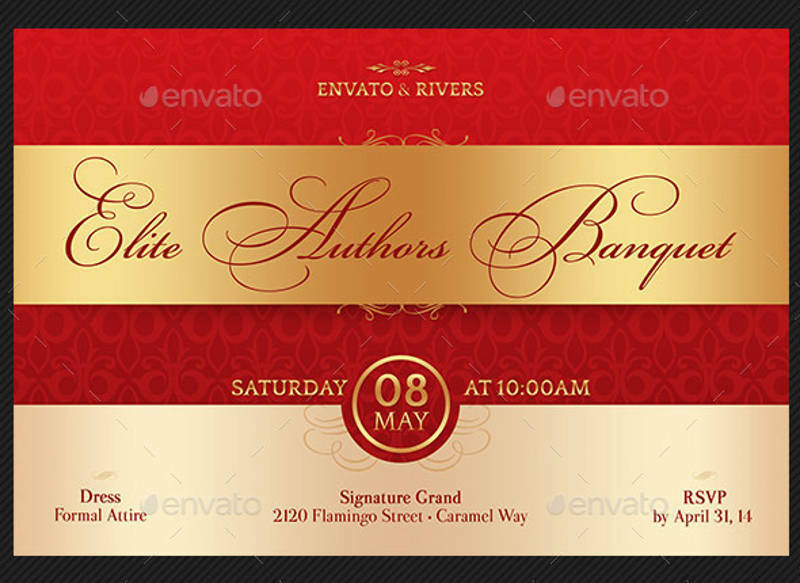 When it comes to the font size, you want to make sure that it’s not too small to the point where nobody can understand what’s on the invitation, yet not too big where the text doesn’t fit well into the invitation. 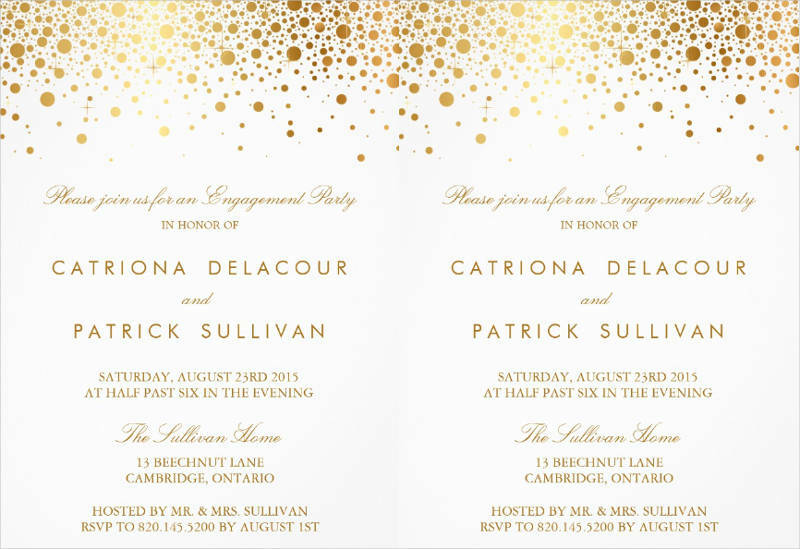 Find the right balance and you’ll be making a really good elegant invitation. Nobody would want to take part in a party if they don’t know who it’s for or why it’s being held. 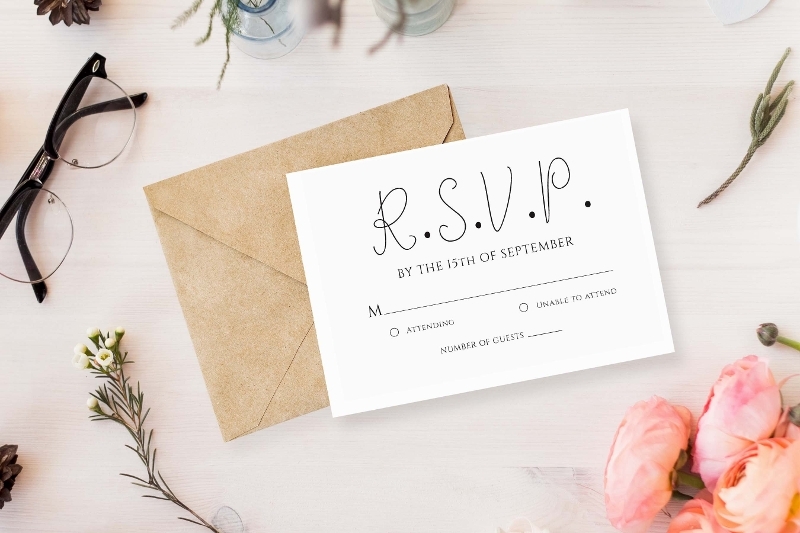 This is where you have to write down the complete name of the person to who the event is dedicated to, or the person that has decided to hold the event. 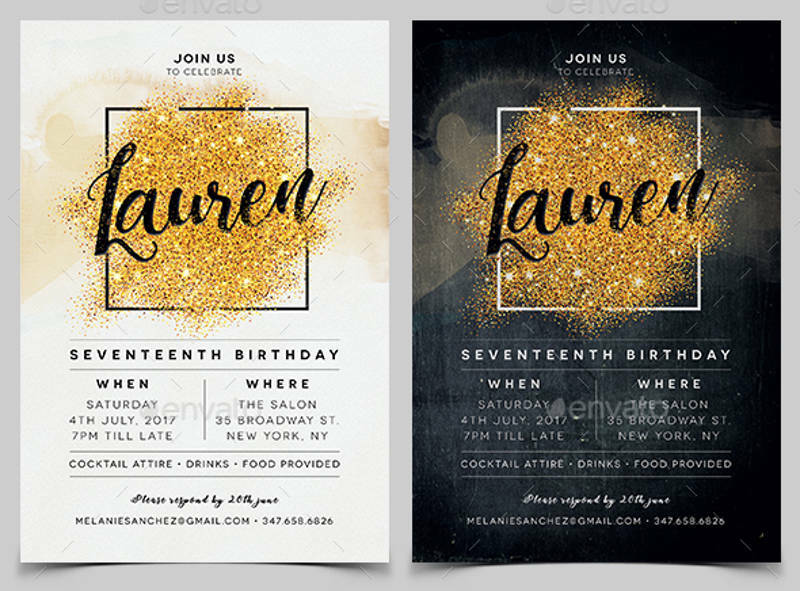 Because if you were to send out something like Sweet 16 Invitations, yet there’s no name as to who’s celebrating her sweet 16, then most likely none of the people you’ve invited are going to to the party. 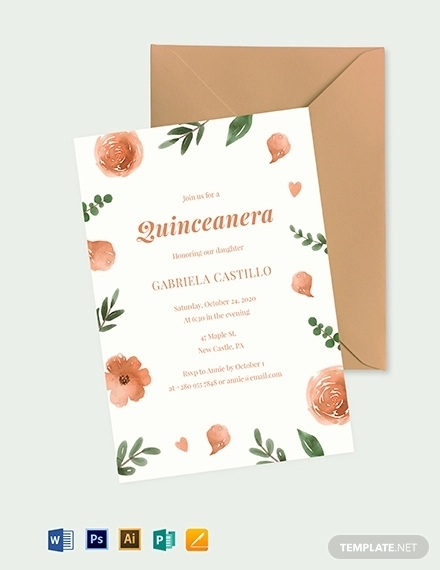 So all you have to do is make sure that you write down that persons’ complete name into the elegant invitation and you shouldn’t have any more problems. 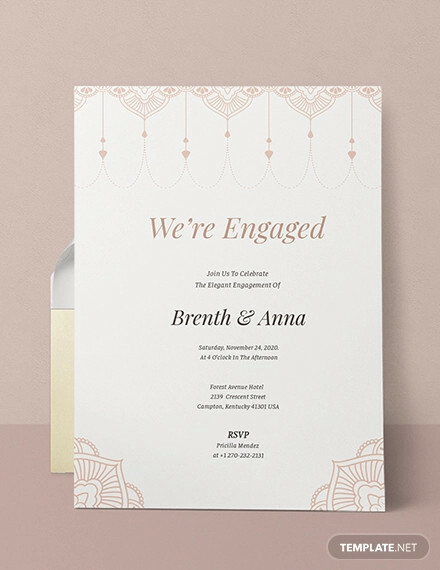 No matter where you decide to hold the party, you have to make sure that you write down the complete address into the invitation. 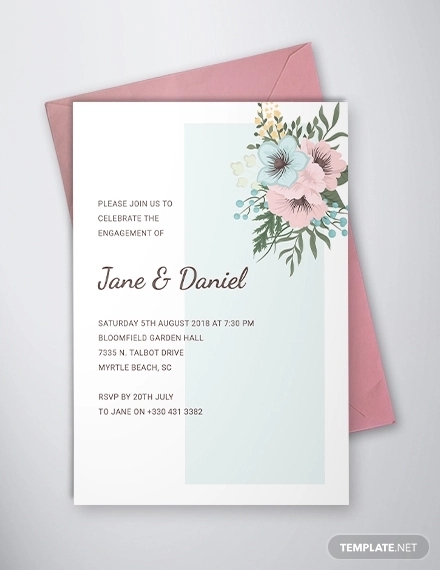 Because you don’t want something like sending out Get together Invitation to your friends and family, only to have none of them show up because they ended up in the wrong area. To avoid this, you’ll need to include the details of the event venue. This means everything forms the name of the establishment, the street address, etc. 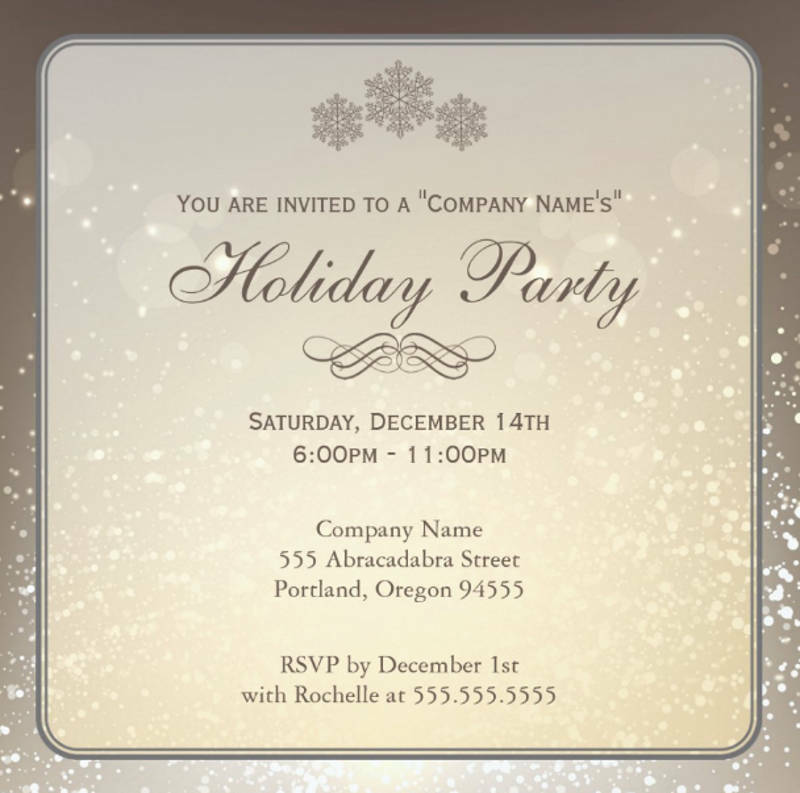 Be sure that you don’t miss out on any of the details of the address so that you won’t face problems such as having your invitees call you for proper directions or having none of them show up. 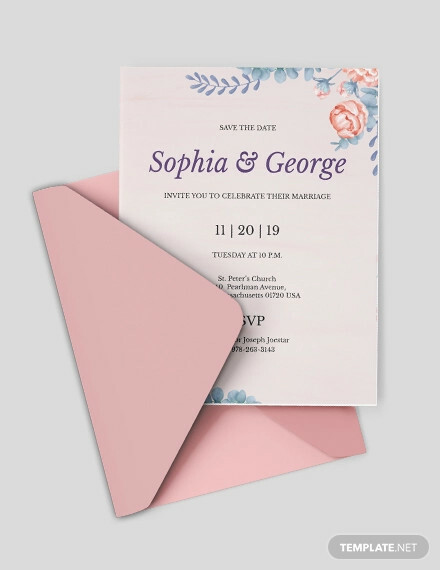 It’s as simple as making sure that you’ve written every piece of information regarding the address into the invitation. 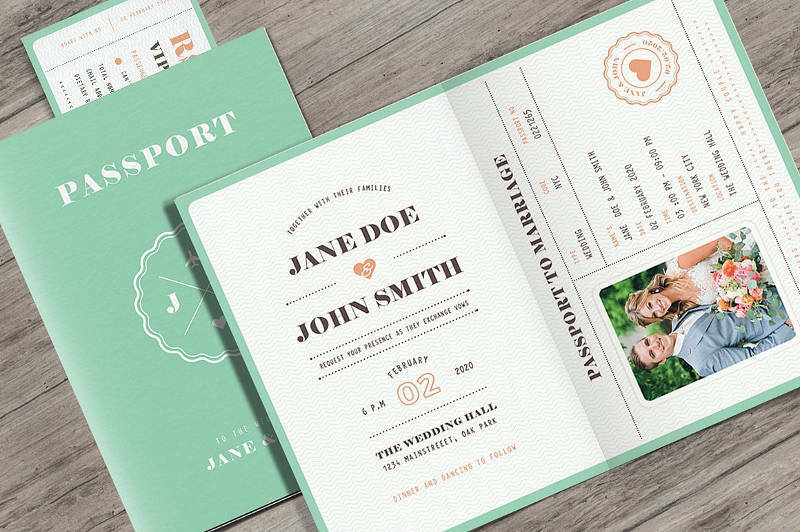 No matter what kind of event you’re going to hold, you have to make sure that you write down the exact time and date into the invitation. 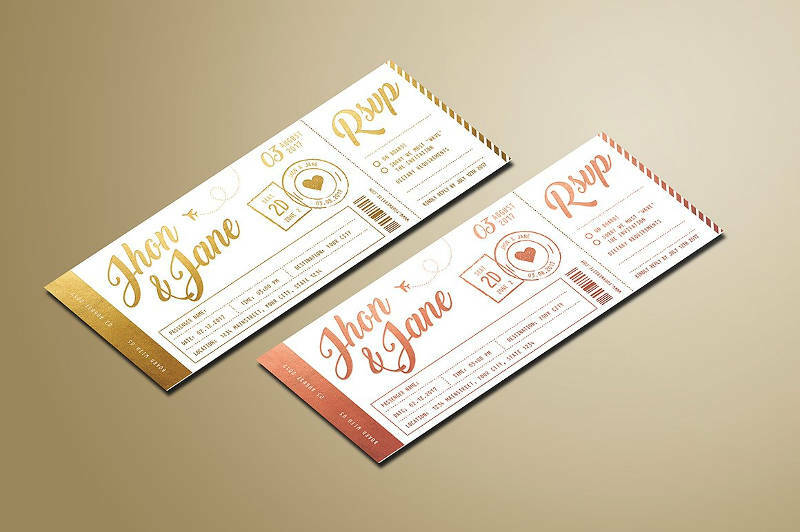 You want your invitees to arrive at the exact time that the even is going to start as you don’t want any of them to miss out on the important activities or festivities that will take place. 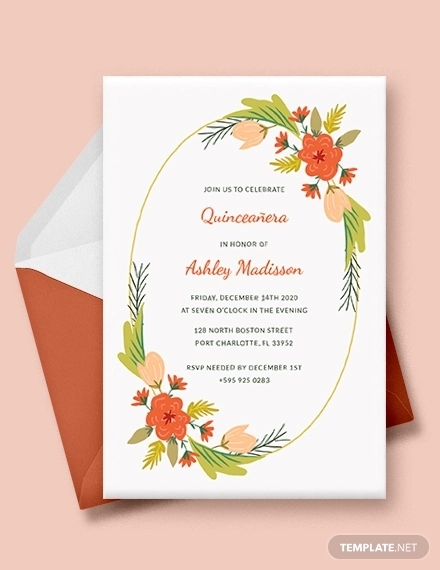 So let’s say that you were to create Wedding Invitations, you want to write down the day, month, and year of when it’s going to take place to make sure that these people know when it’s going to start and when they should go; which in turn also allows them to make room for your event in their schedules. 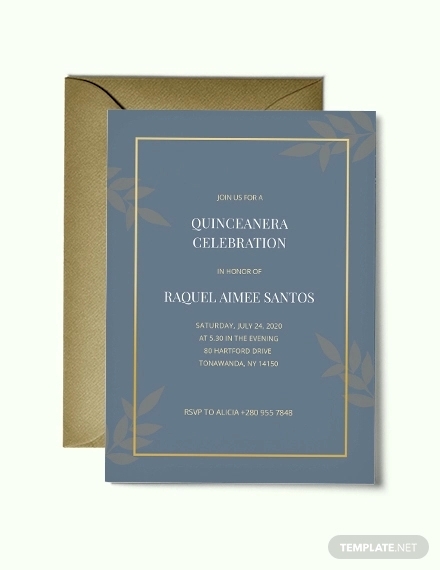 Be sure that the date and time are reasonable enough for your invitees to attend so that you won’t be facing declined invitations where your invitees say they can’t make it due to the bad time and date that the event is held. 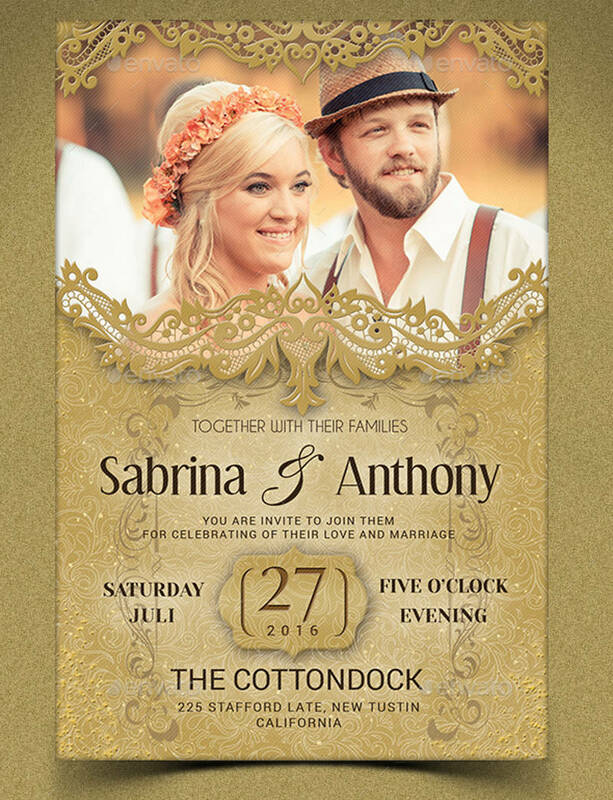 If you would like to learn how to create other types of invitations, then all you have to do is go through our many different Printable Invitation Examples that you can find on our site and utilize the ones that you need to help you out.